Ever looked at your image and wished for some more brightness, exposure, and had a better contrast? Or was thinking your favorite image and hope for a certain someone was not in it? All you need is the Image manipulation to change or modify to give an eye for detail and someone who is proficient in it. Photo Manipulation is a buzzword of this era. 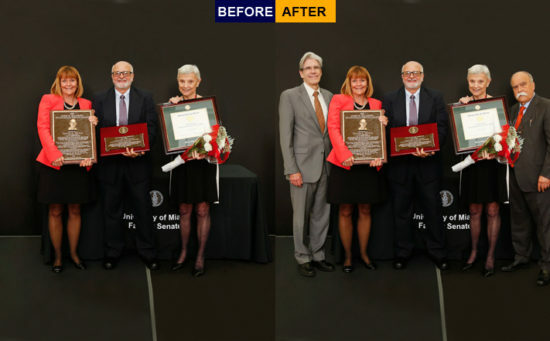 In a word, Image manipulation is a digital process by which we improve photos. Image Manipulation Services can be accomplished with the use of various editing software. It will help you to get a perfect look of an image. Given the scope and nature of the implications, the demand for photo manipulation is wide and far and across several fields of work amateur and professional. What is Photo Manipulation Services? Photo Manipulation Services is an overall process from what the feel and look of an image are increased along with modifying the different elements related to the image for an overall emotional and aesthetic appeal. Image manipulations can make the story of an image. Meanwhile, a good image helps to grab the attention of the customer or audience. In this ultra-modern era, technology has left a noteworthy mark on everybody. Eventually, Computer progress surprises us every day. Promotions, Advertisements, and other familiar activities are captured everywhere. So no wonder our society has high standards for everything in our lives. As a result, photographs have taken by our hands as perfect as everything else. This is why photo or image manipulations are needed and demanded. For whom the Photo Manipulation Services are? Photo Manipulation for Commercial Purposes- Images and photographs are used often for commercial purposes, to market products or services, and brands. When adding an image in an advertisement, it is important that your picture looks attractive. 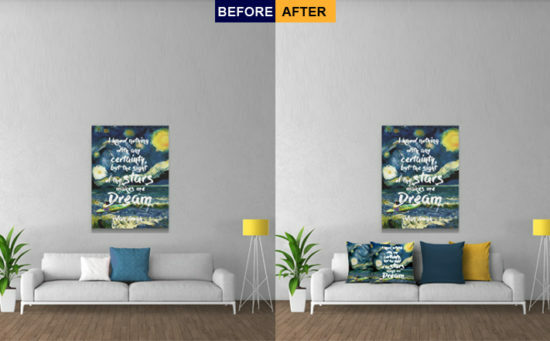 In summary, image manipulation service is the technique of editing and optimizing images. Thus, these images can be used for various purposes. In both personal and commercial purpose, we will like to be happy to deliver you with Photo Manipulation Services at reasonable costs. 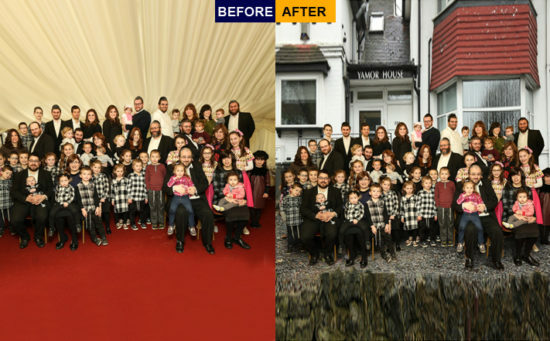 How can we help you with Photo Manipulation?- We start with a particular service plan for specific photograph or image manipulation projects. According to the project, we form logical processing requirements. At the same time, we got a highly qualified team who can accept anything you will provide for image processing. Hence, they are well trained to deliver you a clear concept of what we can do to that image. And they will try to understand what you want from us. Moreover, well-trained photo editors can apply their thought on the comment, and to provide you the high accuracy output. The best part is we offer our services at a very low cost. So talk to us, and we will show you how best we can set about, in presenting your image, a brand new look!